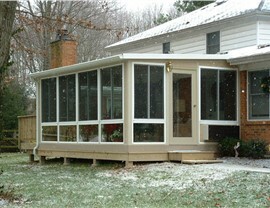 Put a stop to pesky bugs ruining your evening with a new screen room from C-Thru Sunrooms. A pleasant evening on your Modesto porch or patio can quickly become uninviting when pesky bugs decide to infiltrate your relaxing space. 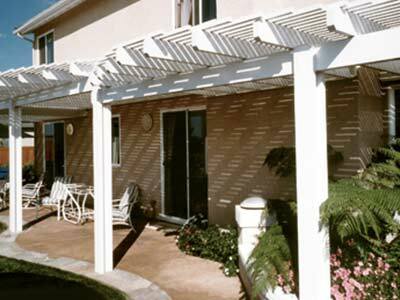 At C-Thru Sunrooms, we can help prevent pests from ruining your time outdoors with an attractive Modesto screen room. 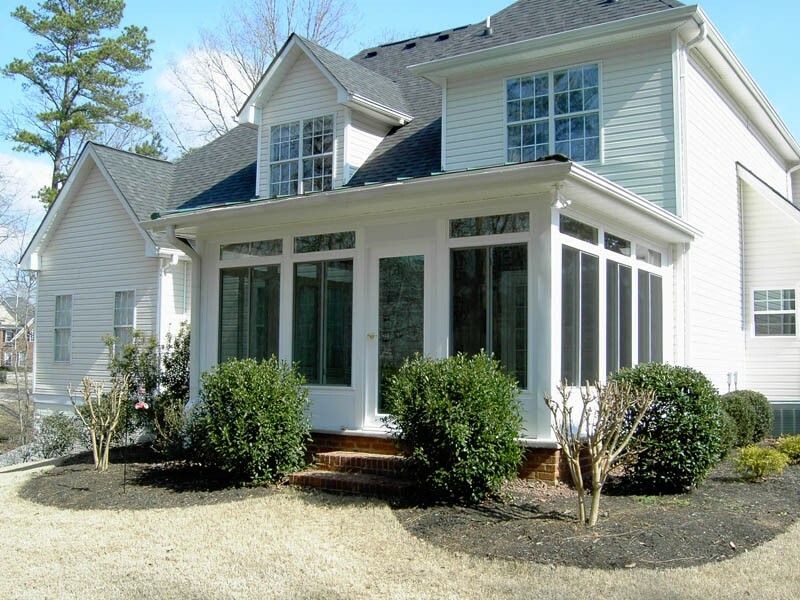 When you work with one of our talented designers, we’ll help you create a look that you’ll love, and you’ll discover why hundreds of thousands of satisfied customers have trusted us to install their screened-in porches and patios since 1947! 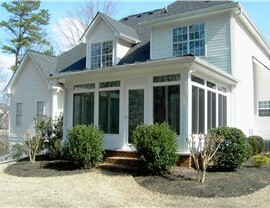 With a screened porch or screened patio, your family can enjoy spending time outdoors without worrying about annoying bugs interfering with your activities. 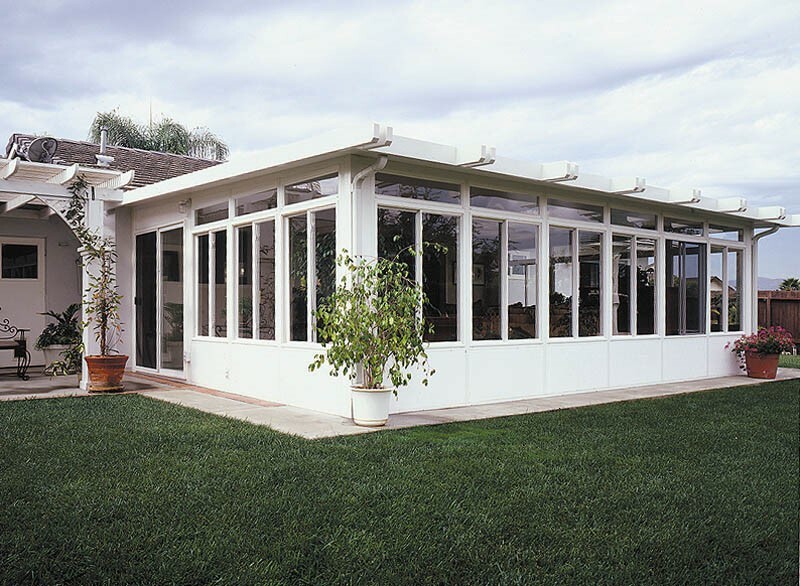 At C-Thru, our top-quality Modesto screen rooms are expertly installed by long-standing professionals in the industry—and can be completed quickly and efficiently. Superior Warranty Coverage: As a testament to the quality of our materials and installations, we back our products with fully transferrable lifetime warranties. 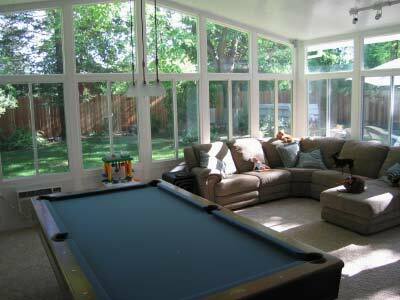 Increased Property Value: A high-quality screen room is an excellent way to instantly increase the value of your property. 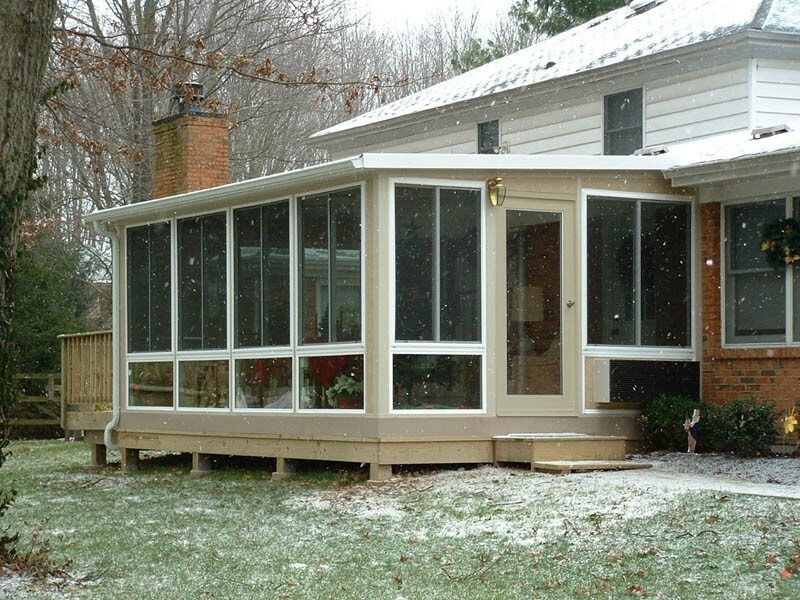 Customization: No matter your style preferences or budget, our designers will help you create the perfect screen room for your needs. 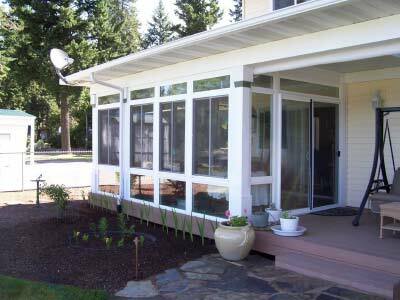 For high-quality screen rooms, Modesto, CA homeowners count on C-Thru sunrooms for innovative products at affordable prices. 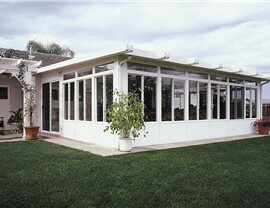 Give us a call today to learn more about our Modesto screen rooms, or fill out our simple online form now to request your free no-obligation estimate.